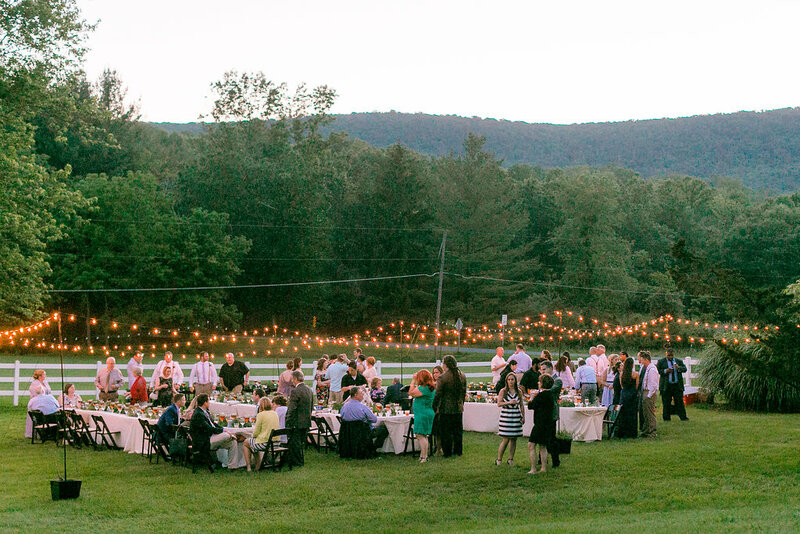 We are proud to present one of the most enchanting and unique properties located near Camp David for your special event with a large beautifully-restored bank barn and three historic landmarked buildings dating as far back as 1711! The 164 acres of meadows, streams, trees, open manicured farmland and wilderness surround you and your guests with the wonderful sounds and beauty nature has provided. The farm includes a large historic bank barn and three historic landmarked buildings. Any location can be chosen for an outdoor ceremony. However some popular locations for ceremonies include the old log cabin, weeping willow tree, patio, amphitheater and indoor stable. Listen to Ostertag Vistas' story and view historical photos. 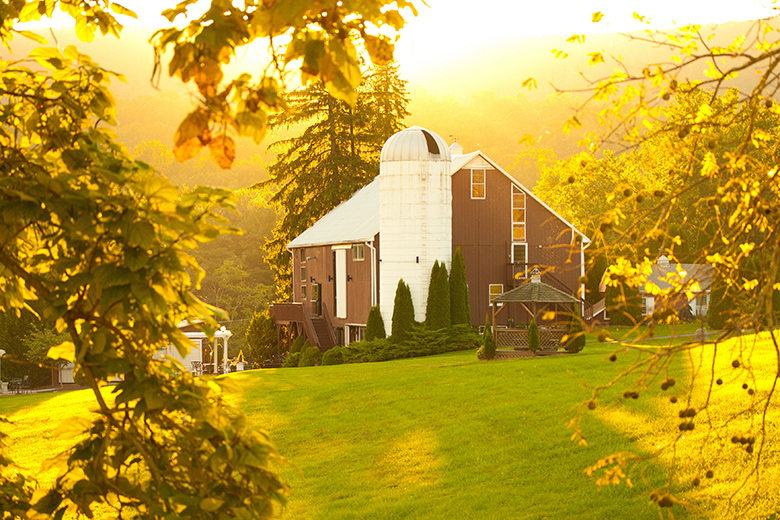 We invite you to tour various ceremony locations, the barn, and other buildings. 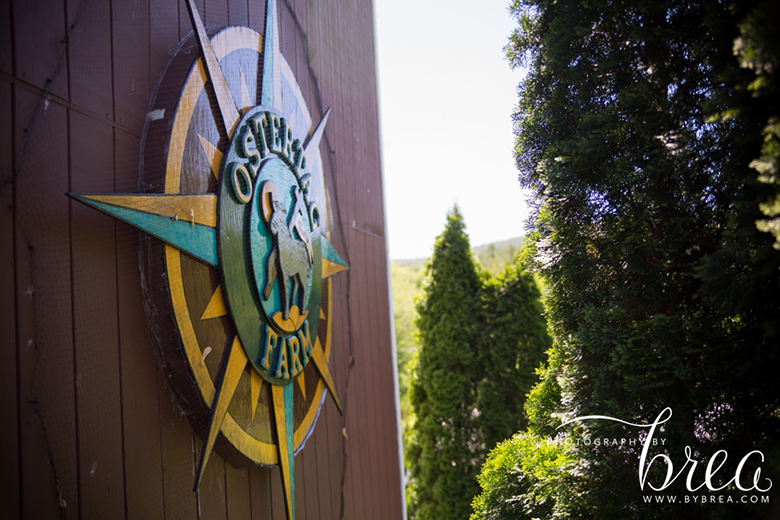 View a gallery of Ostertag Vistas and beautiful events held here. 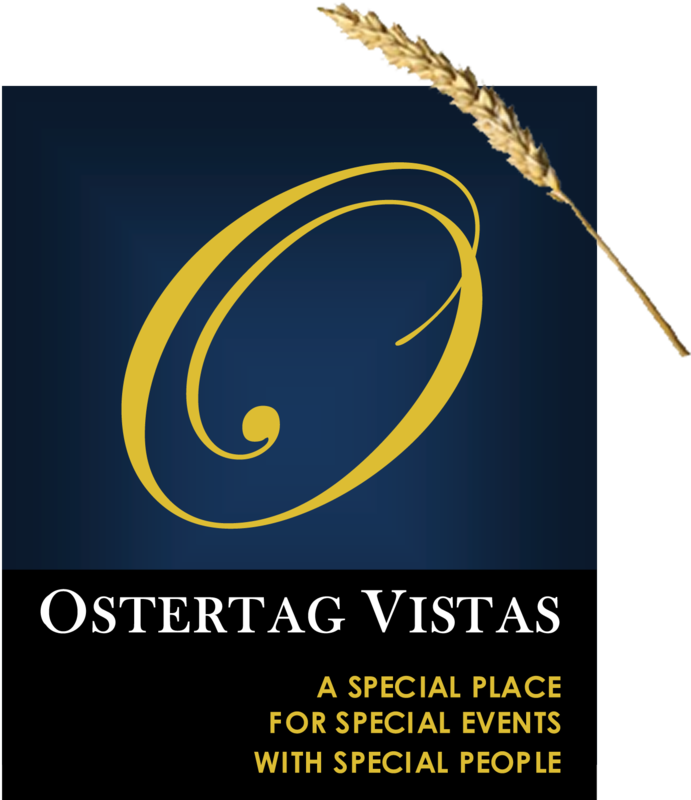 View amenities at Ostertag Vistas, floor plans and a configuration guide to help you plan your event.